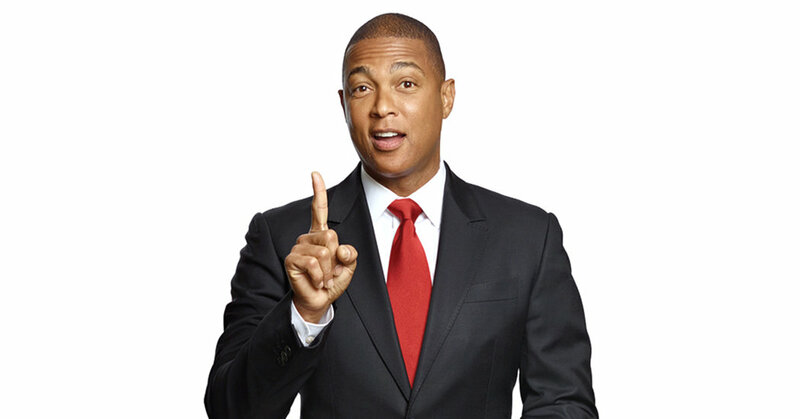 CNN Tonight anchor Don Lemon answered some very candid questions from the New York Time magazine, touching on some of his recent controversies, including Lemon calling for more facts before jumping to any conclusions in the Spring Valley high school incident. (Subsequently, a petition to fire him sprung up). “I am not setting out to be a provocateur,” he added at one point. If Lemon could ask himself one question, it would be: “Why on earth would anyone want to do this job” as a television anchor.